Hot in the Shade is the 15th studio album by KISS and was originally released in 1989. 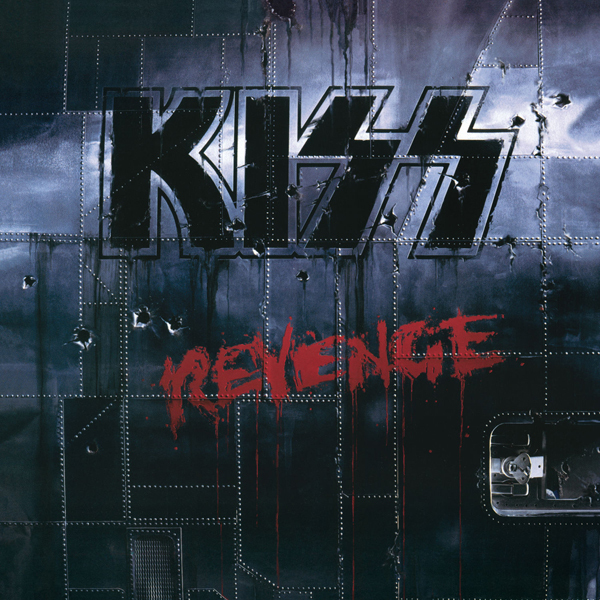 Produced by Gene Simmons and Paul Stanley, the album was certified Gold by th RIAA. 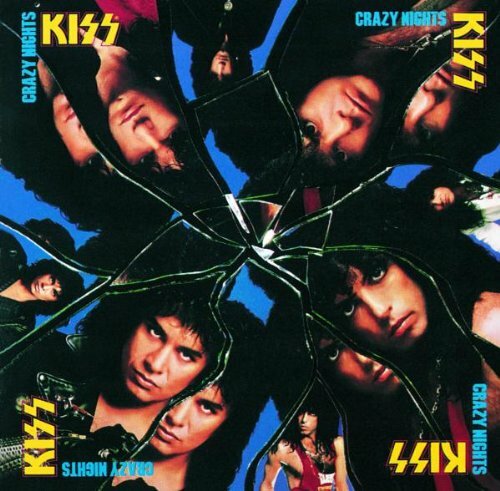 This 1989 release from Kiss was the final album on which late drummer Eric Carr played in its entirety. Carr even took lead vocals on the song Little Caesar. Includes the very successful top 10 hit Forever written by Paul Stanley and crooner Michael Bolton, Kiss’s biggest single since Beth. Another moderate chart success was Kiss’s version of a song Stanley co-wrote, recorded by Bonnie Tyler, entitled Hide Your Heart. On Hot In The Shade Kiss repatriates the song and makes it their own.